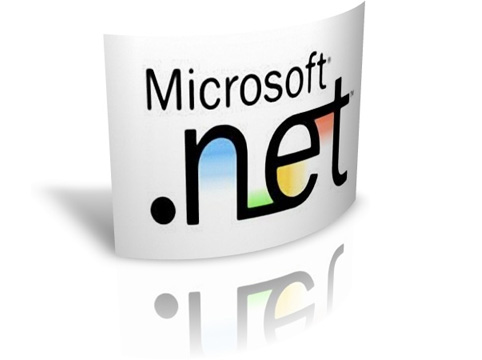 .Net Developer program focuses on providing development skills needed to successfully develop Web/Windows applications. Taught by experienced/senior program developers, the program takes step-by- step approach from programming basics to application development; analyze and validate business requirements from development prospective. The course covers ASP .NET MVC, C# .NET, WCF, Web Services. Upon completion of the program, student will gain knowledge on .NET development and have a substantial portfolio demonstrating all aspects of work performing a project. Understanding the structure of C# Program.